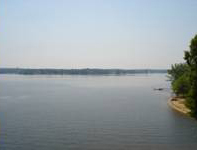 Lake Wateree is 26 miles long, has 242 miles of shoreline and covers 13,864 surface areas. The lake is conveniently located between Columbia, SC and Charlotte, NC. 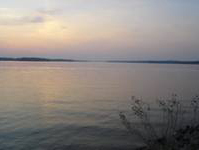 Lake Wateree provides camp grounds and public access areas on both sides of the lake. You can have fun boating, fishing, sailing, water skiing, swimming or just relaxing on your front porch. Did you know Lake Wateree holds many fishing tournaments during the warmer months? They are predominantly for bass fishing, but there’s lots of other fish in the water: bream, crappie, gar, and stripers. Of course, there’s everyone’s favorite – the catfish! 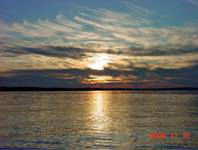 If you're looking for South Carolina lakefront homes or lots, Lake Wateree real estate may be the perfect investment for you and I have access to all the listings in the area. Browse my website to find some of the best deals on the market, and contact me to get more information about any of my properties! 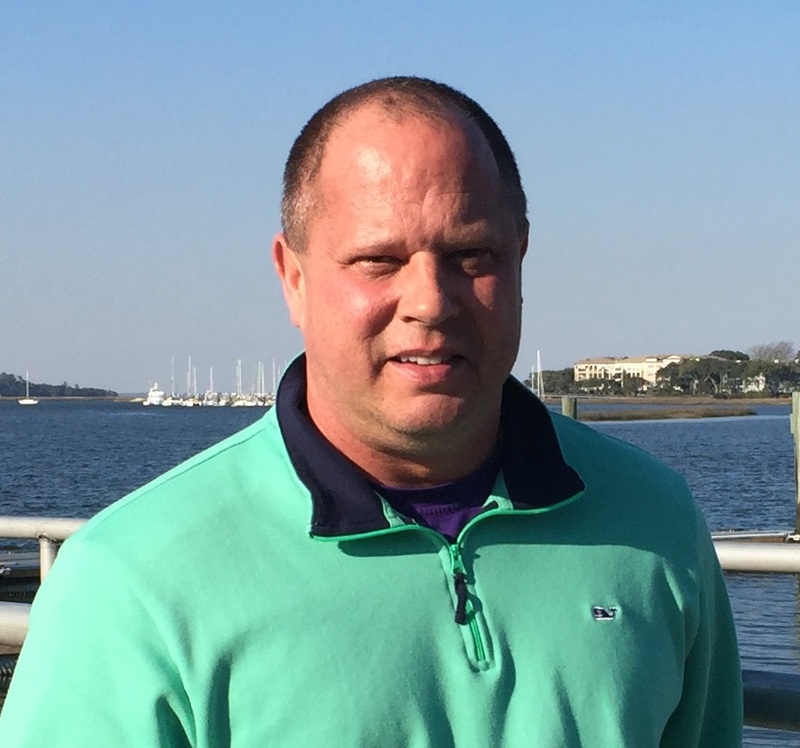 As your Broker, I have the most current South Carolina lakefront home listings and provide as much information as possible right here on my Web site to help you determine which properties may be right for you, but it is important in real estate to make sure you know everything there is about a property before you make an investment. Let me help you through the entire process and finding the house or lot of your dreams in South Carolina can be simple; contact me today!